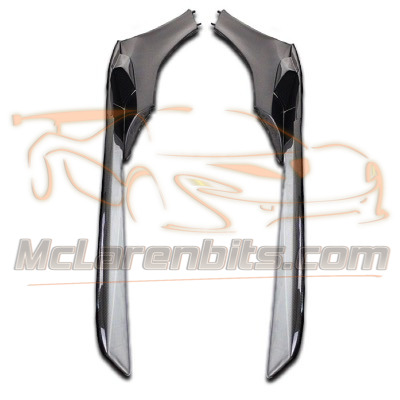 -Mclaren 650S and MP4-12C relooking to 675LT side skirt. Produced in FRP or in CFRP carbon fibre structure that gives to the part a superior stiffness, aerospace strength & durability. -Our 675LT style side skirt are an upgrade components and will be installed on the car without modification.